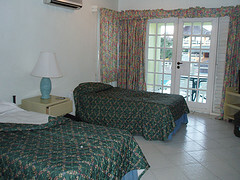 Here is a general list of some of the most renowned hotels in Jamaica. I have even broken them up by Resort Area for you. To get a review of any of them, identify the name then go here for a detailed review. Montego Bay has some of the oldest and more established hotels here in Jamaica, but it also host some of the best and newer ones as well! 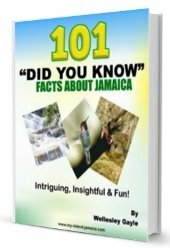 Bear in mind also that Montego Bay is still the tourist capital of Jamaica. 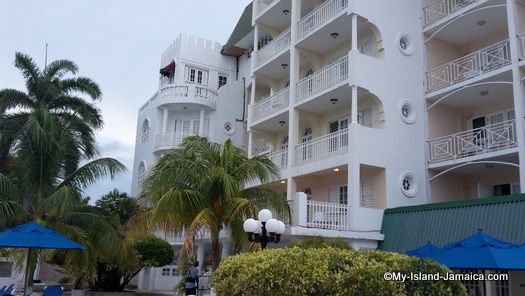 An historical city, Falmouth does not have the variety and array of hotels in Jamaica, lets say relative to Montego Bay or Negril but the few it has are highly impressive! Port Antonio is relatively hidden still. A beautiful and generally tranquil place. It has huge potential for Jamaica's tourist development. 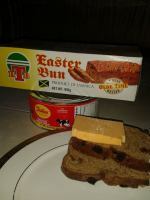 The 'other' (quiet) side of Jamaica's Tourism. Only a few on that side as well, but equally impressive of the hotels across in Jamaica. While we have many vacationers coming to the Kingston hotels, there is a tendency to categorize the Kingston Hotels as 'business' hotels. Kingston though has some of the best! A fast developing little city. 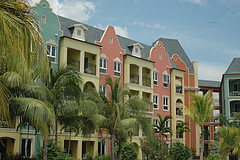 Negril is perhaps one of the most popular tourist destinations in Jamaica. In fact, some tourist doesn't even realize that Negril is in Jamaia - seriously. 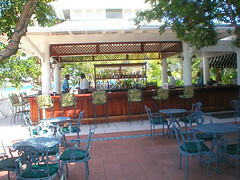 It should not surprise you then that Negril has some of the most adorable hotels anywhere in Jamaica. Even though I attempted to show you a comprehensive list, please bear with me if I miss a few OK.